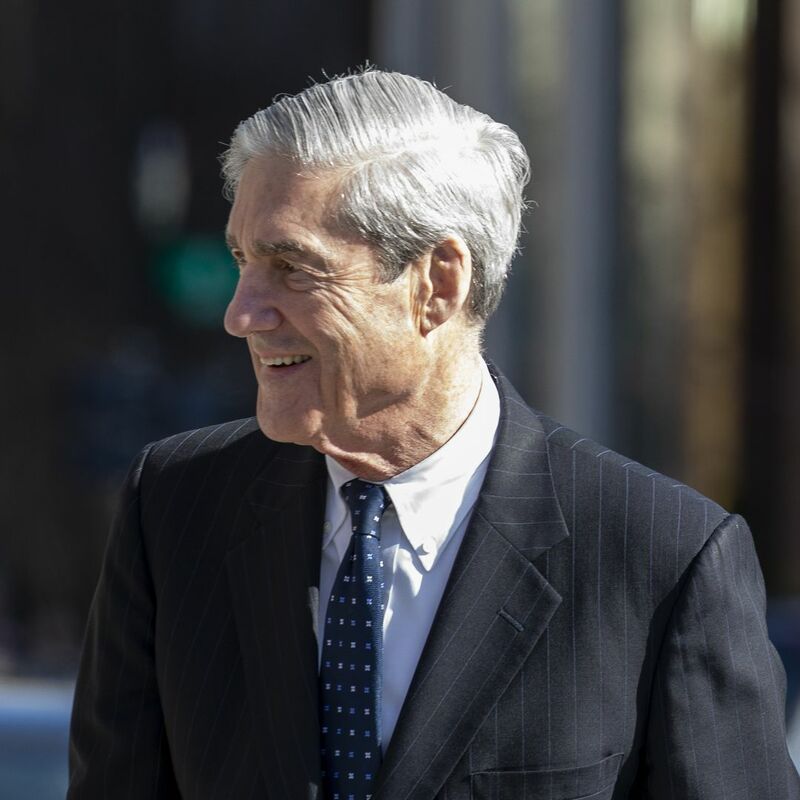 After taking the weekend to pore over the Mueller report, Attorney General William Barr has sent Congress his summary of the "principal conclusions" from the special counsel's 675-day investigation into the Trump campaign's ties to Russia.The bottom line:"[T]he investigation did not establish that members of the Trump campaign conspired or coordinated with the Russian government in its election interference activities. "On the question of obstruction of justice, Barr writes that while Mueller's report "does not conclude that the President committed a crime, it also does not exonerate him. "Barr says he and Deputy Attorney General Rod Rosenstein concluded that the evidence "is not sufficient to establish that the President committed an obstruction-of-justice offense," noting that the government would have to prove such a case "beyond a reasonable doubt." This story has been updated to note DOJ's conclusions on obstruction of justice.